Power your home, business, and safety. 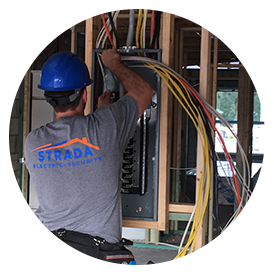 Power your home and business with professional electrician services from Strada Electric. 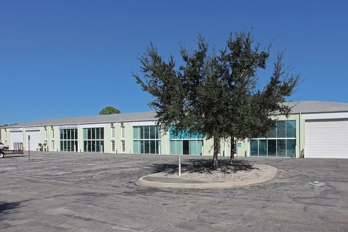 We can provide professional electrician services in Orlando for repairs, custom lighting solutions, surge protectors, panel upgrades and much more! 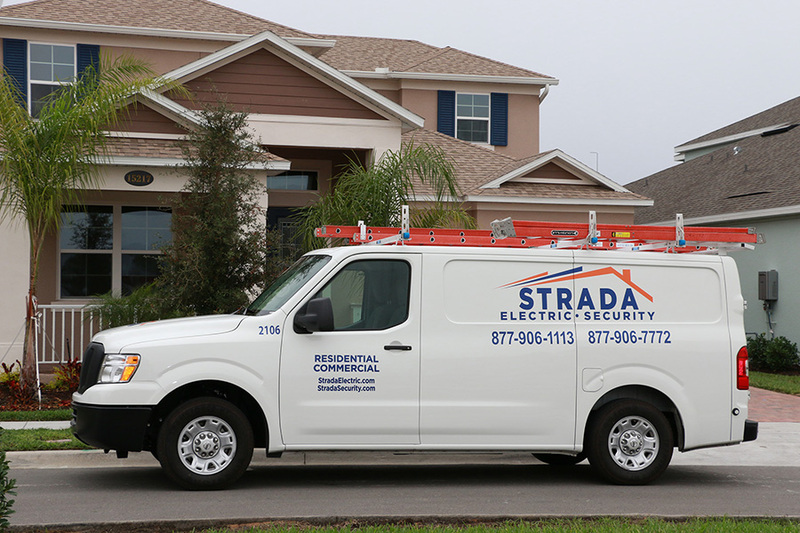 Contact Strada Electric today! 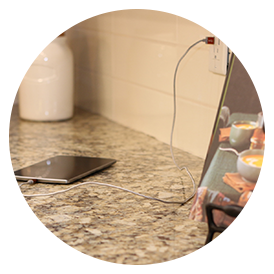 Power your life with electrical installations from Strada Electric. 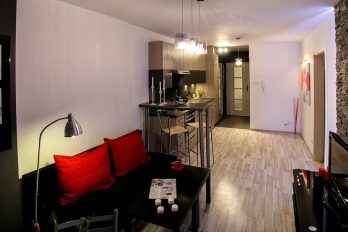 Essential electrical services including repairs, installation, lighting and much more. Upgrade your electrical panel and have an opportunity to save on homeowner insurance premiums. Trained and qualified techs to help you with your electrical needs. Repair or replace electrical panels, damaged wiring, fuses, outlets, ceiling fans and much more. Hire our qualified electricians to help your repair today. Add accent lighting to your home or business to not only enhance the look of the exterior of your building but to also keep your property safe. 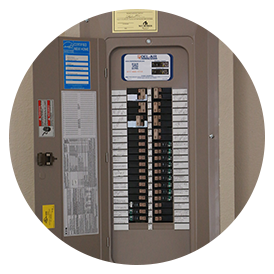 Replace your old, out-of-date, potentially hazardous panel today. Panel upgrades starting at just $775. Homeowners are always looking for ways to increase the value of their homes. 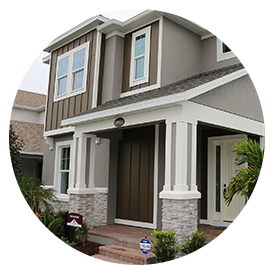 There are many options you can choose to accomplish this, but…..
Strada Electric is a leader in the home services industry providing 14 years of electrical service to the state of Florida. 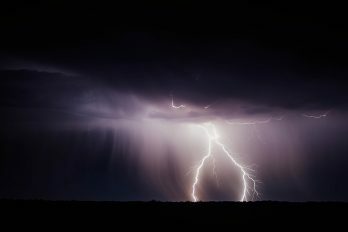 As Florida’s Hurricane…..
Strada Electric is a leader in the home services industry providing more than 10 years of electrical service to the state of Florida. Joe…..